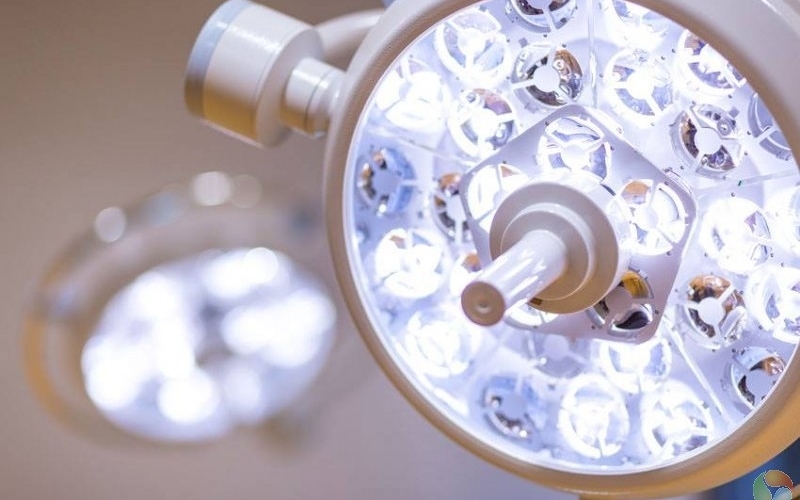 Pioneers in hair graft, the Clinica Ceta in Spain offers cosmetic dermatology, vascular surgery, cosmetic and reconstructive surgery and — affordable hair transplant surgery. 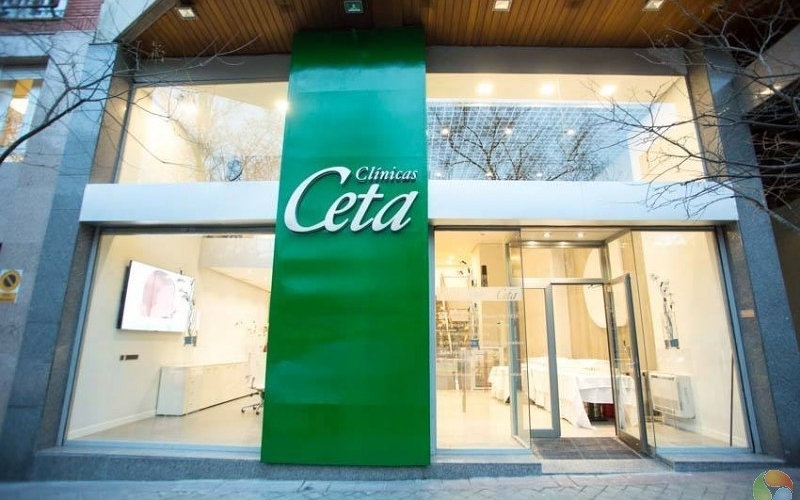 Treatments performed at Ceta clinics are supervised by the Medical Director of Clinical CETA. 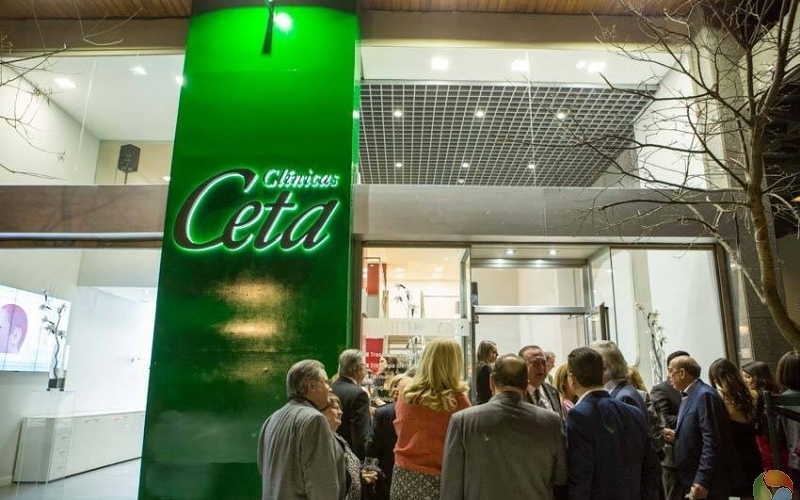 The founding of Clinical CETA is linked to innovative doctors who were concerned about the health and welfare of patients. 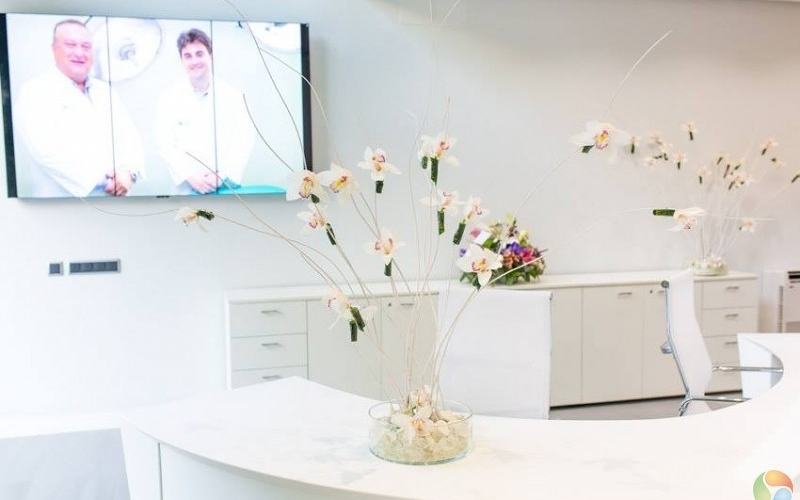 In 1993 they opened (after ten years working in private clinics), first based under the name of Medicentro. 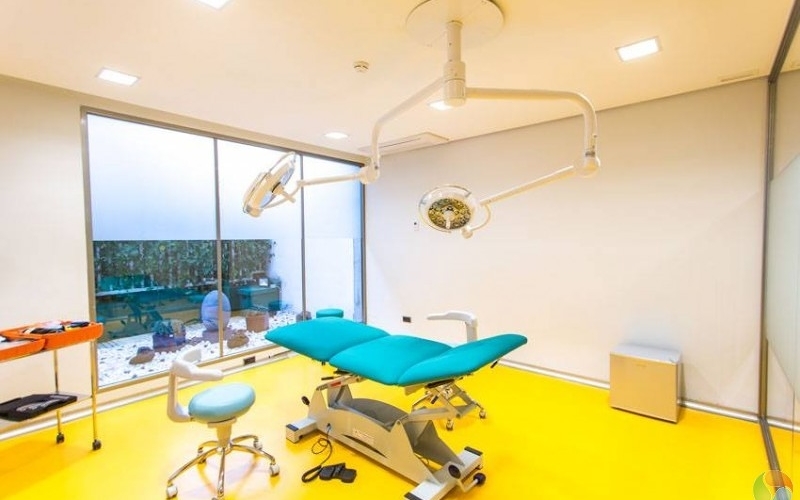 Over twenty years later, Medicentro (outpatient medical clinic) has two centers, one in Boadilla del Monte and another in Leganés and a staff of over 100 people, 1,500,000 medical acts and more than 120,000 patients who have gone through the centers. 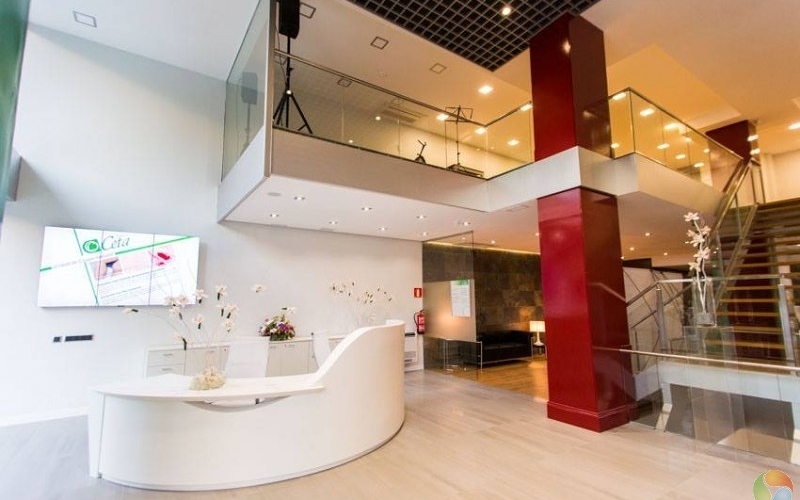 Besides the two aforementioned centers, Medicentro also has the first MRI center in Leganes. 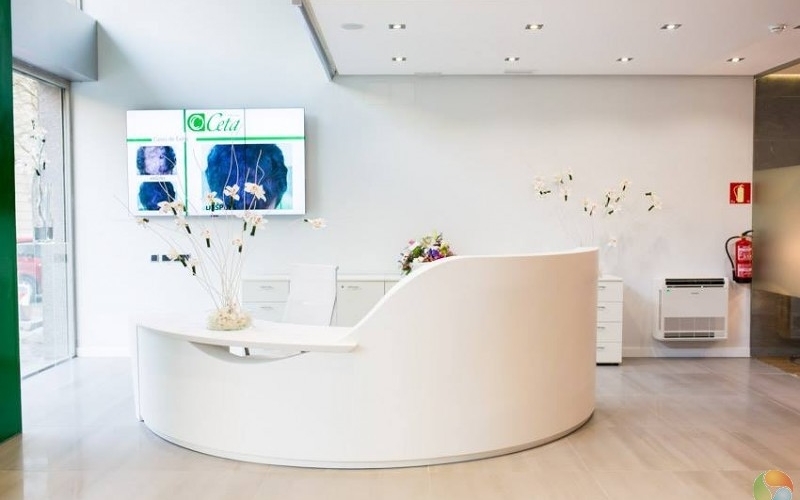 Since 2002, founding partner Enrique de Hoyos, along with his co-founder, opened Clinica Ceta, and at present with the new headquarters, Ceta has three clinics specializing in medical aesthetics. 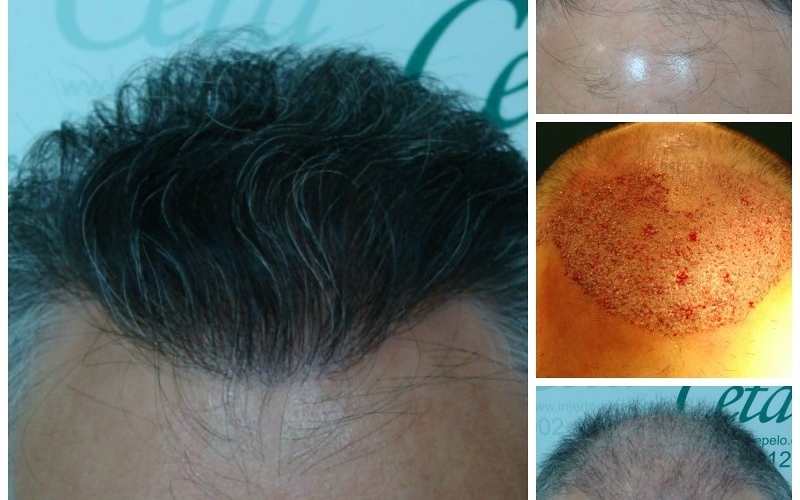 The expert hair transplant team at Ceta has over 10 years of experience in treating hair loss. 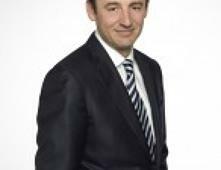 The staff consists of 3 high qualified physicians and 3 assistants dedicated exclusively to hair restoration. 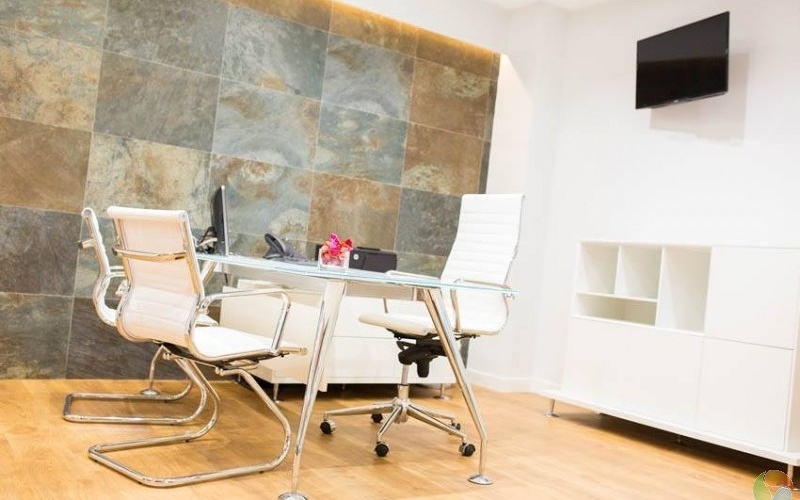 The leading hair restoration clinic in Spain is world-renowned in the field of hair restoration and accepts nothing but perfection from the entire surgical staff. 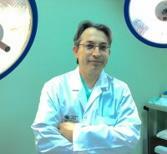 The physicians at the clinic serve as members of the International Society of Hair Restorations Surgery. The team is dedicated to providing patients with the latest advancements in hair restoration and low hair transplant costs. 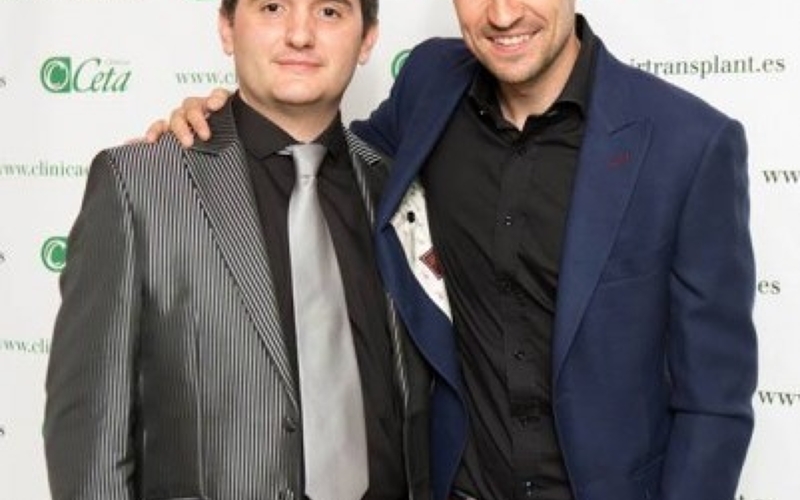 The goal is to provide each patient with the best solution to their hair loss. Each case is unique and must be treated in a completely customized approach. 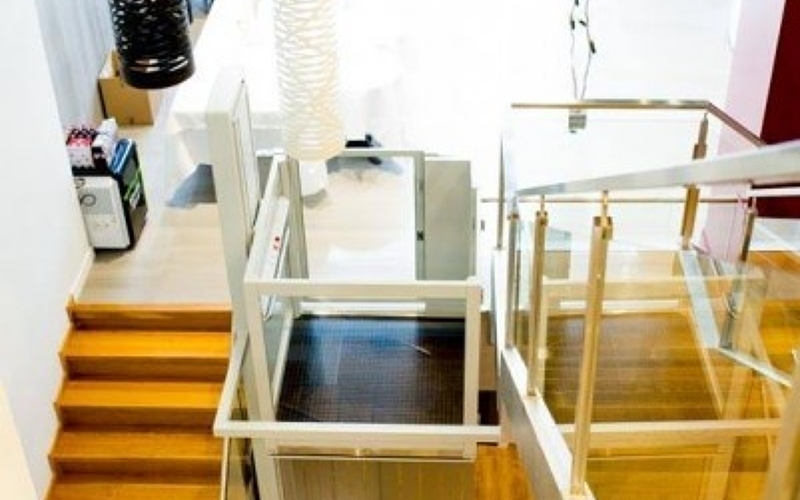 The team at Ceta seeks the best — most natural solutions to your problem. 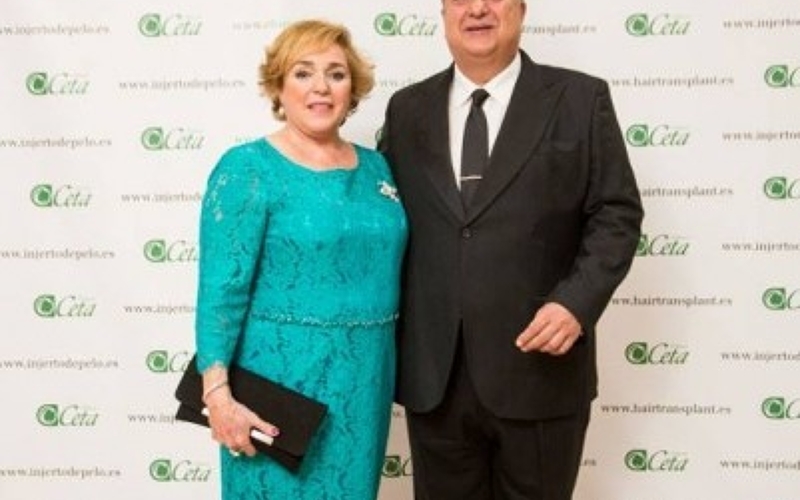 Using the most advanced manual instruments for hair restoration surgery, Ceta hair transplant surgeons in Madrid attend hair restoration conferences regularly to improve their knowledge. 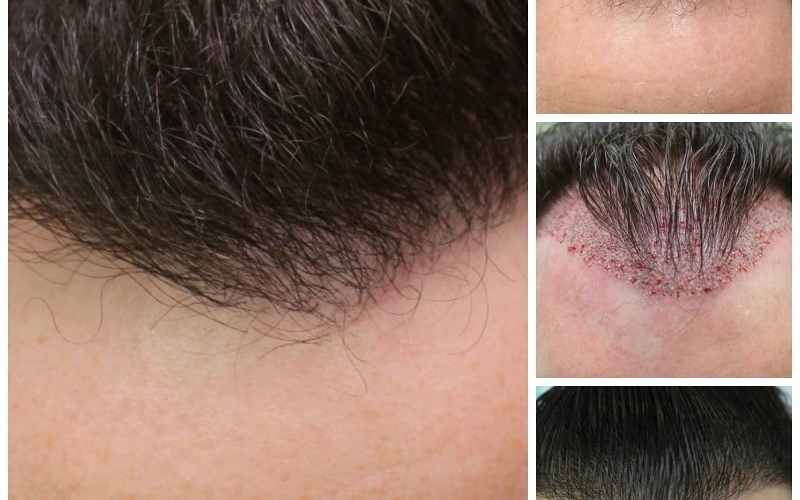 The clinic has witnessed over 20000 satisfied patients treated with the FUE technique. 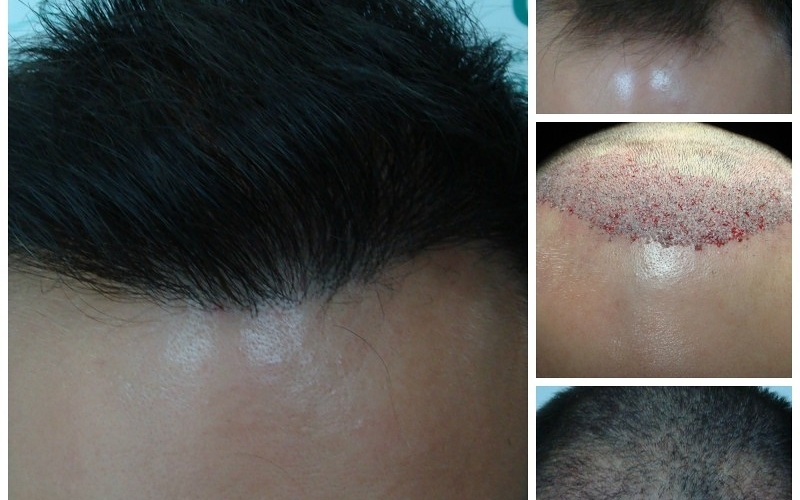 The Technical FUE-CETA involves removing one by one from the native follicular units (ufs) from the donor area (temporal and occipital areas), instead of extracting a complete strip Follilcular Uni Extraction (FUT) technique (also known as technical STRIP). subsequently implanted into the unpopulated areas. This system leaves no visible scar and the patient's donor area is full for new future interventions (in which case it is required). Employ additional interventions to the same patient without waiting. 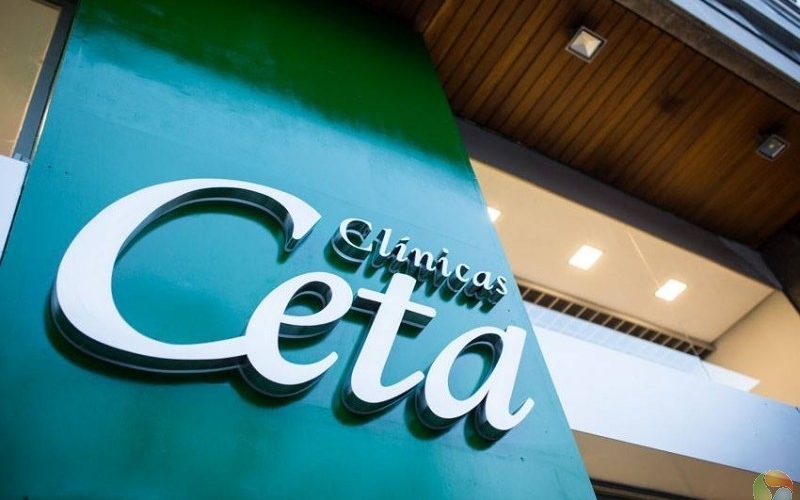 Clinica Ceta has become a true national and international reference in conducting the FUE-CETA procedure. 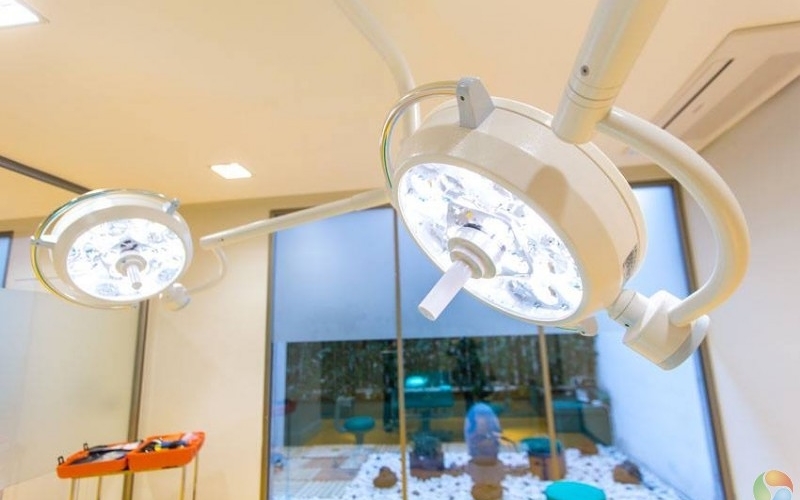 There are very few surgeons who master FUT because the procedure takes considerable time and expense to learn and to develop skills to a high standard. 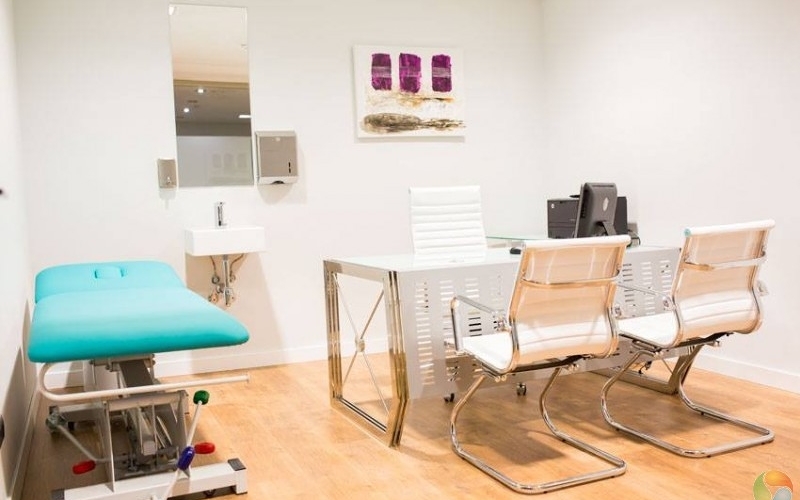 Our medical staff is trained to obtain up to 2000 grafts per surgery day, a very high number, with great final results. 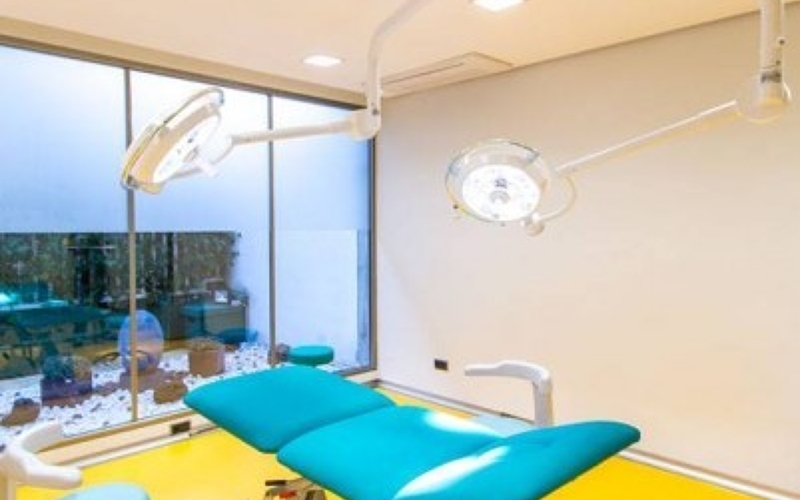 If you are from outside Madrid, the clinic offers the possibility of combining hair transplant surgery with an all-inclusive trip. 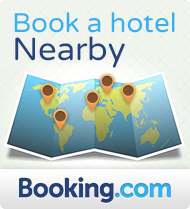 Explore the magnificent city of Madrid, its monuments and museums, and fantastic cuisine and nightlife. 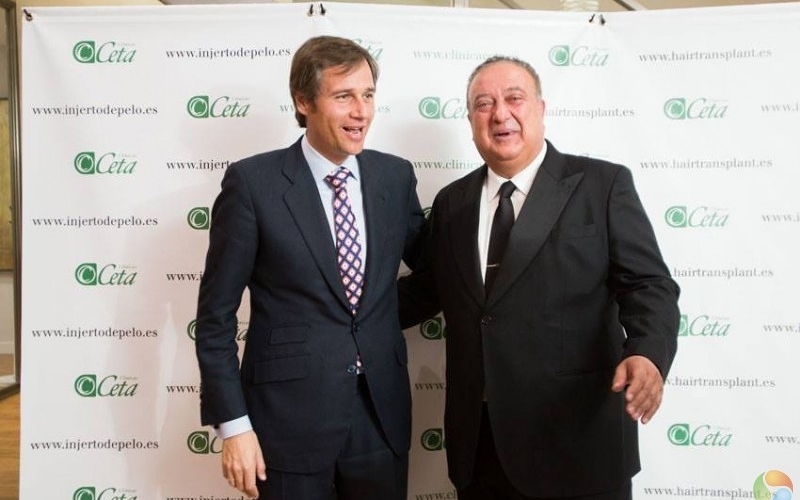 Professor associated with the Chirurgical Department of the Computense University of Madrid. 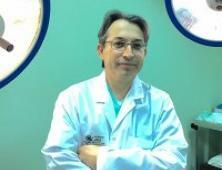 Expert in conventional arterial and venous surgery and endovascular surgeryTreatment of varicose veins with microfoam, endolaser and radiofrequencyTreatment of telangiectasias and vascular spider with sclerotherapyExpert in ultrasound diagnosis of vascular diseases (Accredited by the Spanish Society of Angiology and Vascular Surgery)Expert in performing vascular sclerosis for hemodialysis. 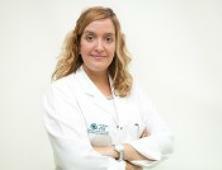 She achieved the Medical degree at Universidad Autónoma of Madrid. 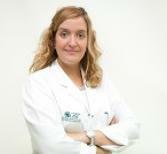 She has done her specialization on Dermatology and venerology. 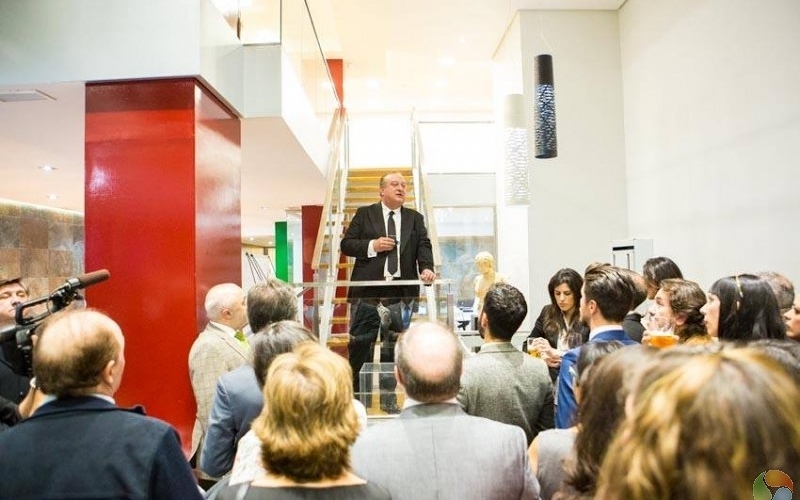 She also attended the Master on aesthetic dermatology at the University of Alcalá de Henares. 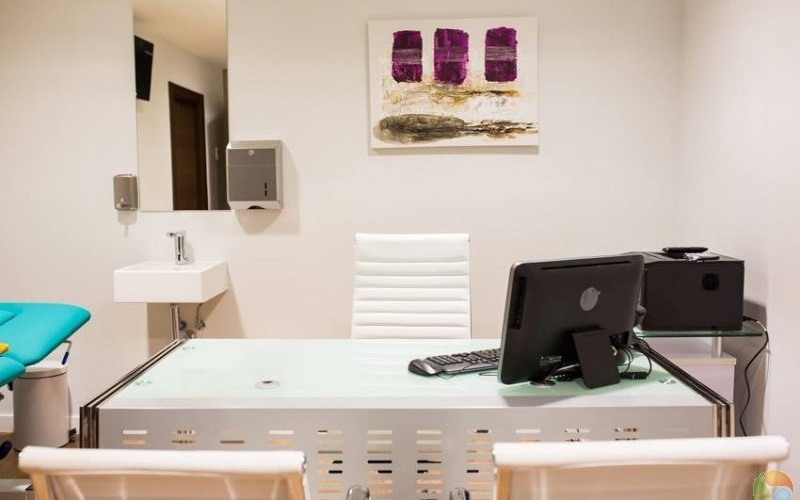 She specializes in aesthetic dermatology, trichology and hair transplant by FUE technique, and has attended multiple courses, meetings and simposyum. 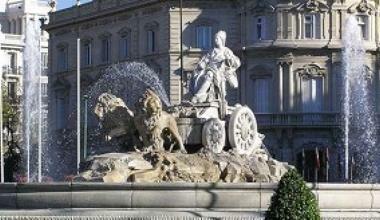 Madrid is a major cultural capital in Europe and a magnificent destination to explore. 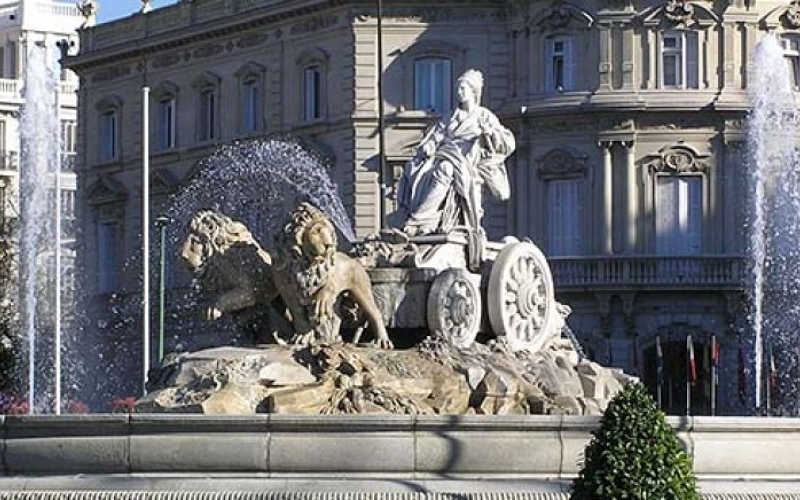 Explore the dazzling places that have propelled Madrid to the top of the art and culture scene. Art, fashion, luxury music, technology… It all awaits you in Madrid. Unwind over a drink, have a great evening out at a theatre or just walk the streets in the evening for a fun-filled magical experience. Be sure to explore Paseo del Arte — a great stop for classic and modern art. 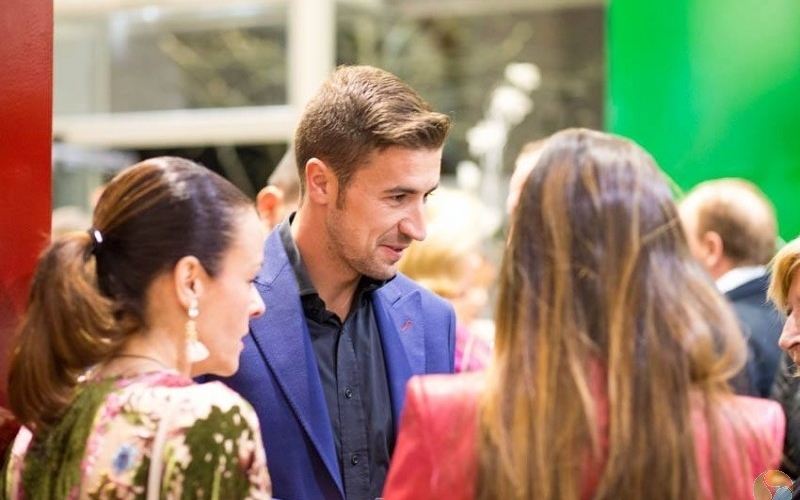 Modern and traditional cuisine, cocktail bars and market vendors have the tastes you will savor. Madrid is brimming with restored markets to meet up for a drink and dinner. Explore San Miguel Market. One of the most emblematic traditional markets of Madrid converted into a gourmet paradise, close to the Plaza Mayor. 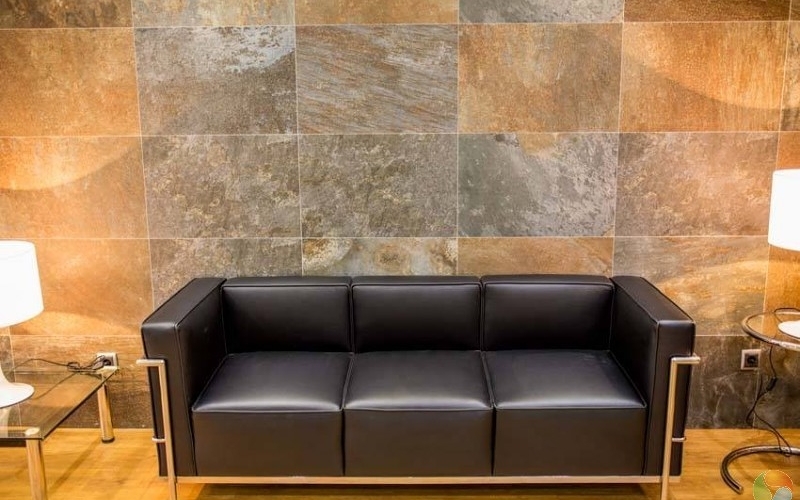 It’s been known as the lap of luxury. Madrid has many five-star hotels that will certainly help you unwind in style. If you want to stay near the airport, you will find a large array of hotels near Adolfo Suárez Madrid-Barajas and Ifema-Feria de Madrid exhibition grounds. Romance? Romantic hotels range from modern to old-school. Explore the palatial mansions from the eighteenth century, boutique hotels and luxury accommodations. The city has something to offer every budget.